Watch Video for an explanation of why you must track all your Business contacts. Sales are often based on the value of the relationship an individual and/or the company has with a prospect/customer. 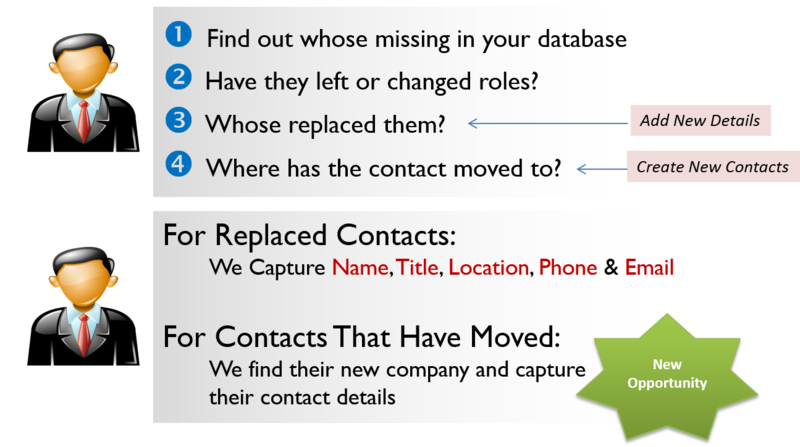 When a prospect/customer moves, it’s essential to track them as you have the chance to continue the relationship. Relationships take time to establish, it’s an investment you do not want to lose. Every business relationship counts, whether it’s a customer or prospect. Most Business contacts are based on relationships (“people buy from people”). 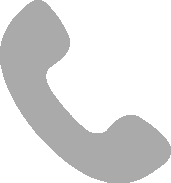 With 22% of Business contacts changing every year, it’s worth tracking every single contact.